Anita attended high school in Greenville, South Carolina. After graduating from high school, she studied at the University of South Carolina and received a Bachelor of Arts degree in Political Science. Before attending law school, Anita worked for the Greenville County Department of Social Services as a Social Services Specialist. Anita graduated from Thomas M. Cooley Law School in Lansing, Michigan and passed the South Carolina bar exam before serving as a judicial law clerk for the Chief Administrative Judge for Civil and Criminal matters in Columbia, South Carolina. 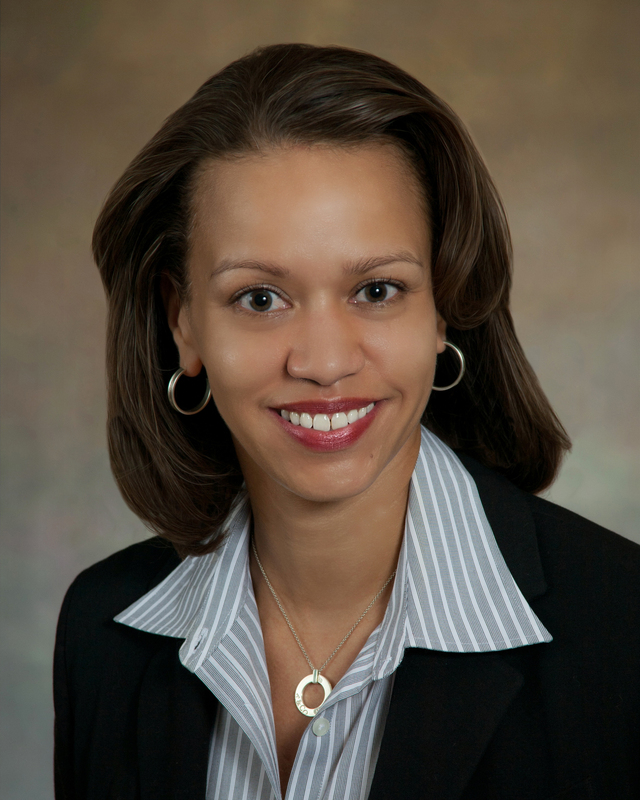 Following her clerkship, Anita worked in private practice for two South Carolina law firms, practicing in the areas of workers' compensation, personal injury, civil litigation, and title insurance defense. Anita has also worked for the Children's Law Center where she was employed as a contract attorney and was responsible for training attorneys and social services case workers with respect to probable cause hearings, merits hearings, permanency planning hearings, and termination of parental rights hearings. Anita is the owner and managing member of Abercrombie Law Firm, LLC, and concentrates her practice on criminal defense, personal injury, litigation, and traffic tickets.